In fourth grade, after four years in the traditional educational system, I decided to ask my parents to homeschool me. I was miles ahead of my peers both educationally and socially, and was wanting a unique challenge. 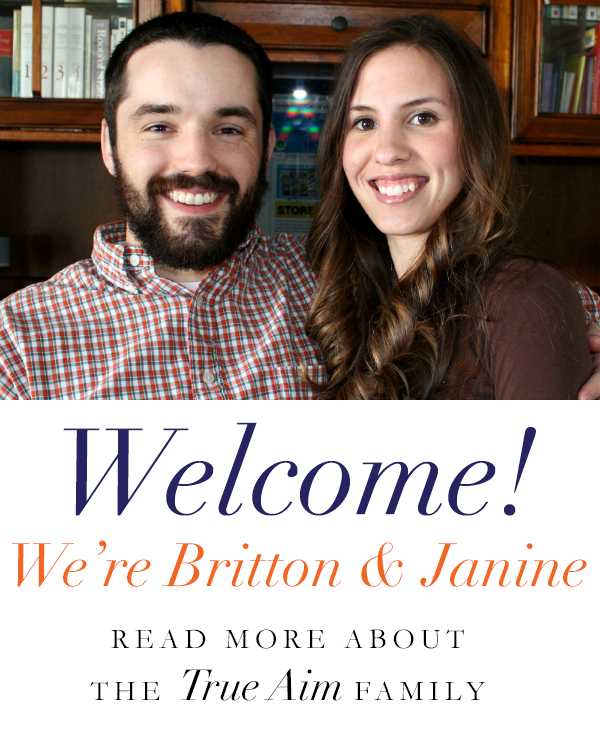 With no educational experience whatsoever, my parents were willing to try. It drives me crazy when people measure other’s intelligence by grades. Throughout the years, I’ve learned to value education over grades. To me, this is priceless. I’ve learned the difference between learning and studying. My intelligence isn’t measured by a standardized test – I’m not a standardized person. I love learning, but I hate studying. Being a visual person, I learn best by books; where my imagination runs wild on what life must have been like hiding from the Nazis in the forest or smuggling Bibles behind the Iron curtain. I also love documentaries and yes, movies. Being homeschooled, I have time to study my passions (WWII) and pursue interests (professional blogging). I am a strong believer that our educational system should focus less on grades and more on actual learning. What we have created in public schools isn’t learning – it’s studying for a test. I know several teachers who enjoy teaching, but are being bogged down by the pressures of regulations and mandatory testing. In my awkward middle school stage, I never felt pressured to be anyone else other than myself. I think this pivotal time in my life has shaped who I am today. While the majority of my peers, including many of whom I knew in middle school, were worried about fitting in, I heavily studied literature, WWII, politics, and started my blog. Again, this is something I am extremely grateful for and don’t take for granted. 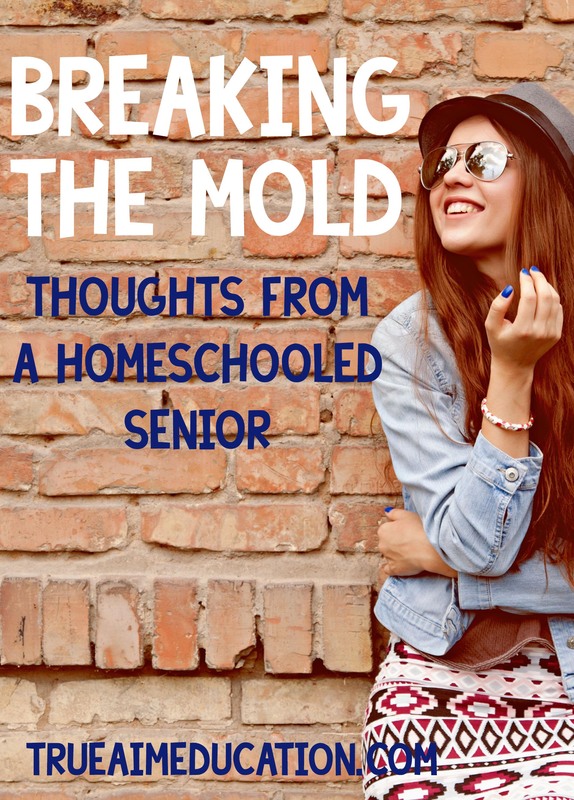 While I think I’d still be the same way to some degree if I went to public school (my parents are both strong-willed, and my personality showed through even as a kindergartener), homeschooling allowed me to truly break the mold of the typical teenager, and to do so without peer judgement when it mattered the least. I think teens are the most capable and have the most potential of any other age group. Yet, the majority of teens are known for wasting their teen years, and it’s expected. Since the beginning of time, teens have been world changers and history makers. In today’s culture, we’ve been horribly under-estimated, and frankly, teens are expected to be idiots. Being around peers (and even some adults) with this mentality makes me bonkers, and isn’t the type of socialization I’m interested in. I often get asked about how I feel about never attending prom. Homeschooling has given me so many experiences beyond a school dance or prom. For the superficial reasons, I can shop in the afternoons, take a day off school when I need a break, and do school in my sweat pants. I’m a night owl, and can stay up late and work, and wake up at around 7:30. On a more serious note, I’m closer with my family and sisters, with the sister I’m closest with having gymnastics practice every day from 4-8PM. With a half hour to and from the gym, I would never get to see her if we weren’t homeschooled. While my peers are in color guard, debate club, and the football team – I’ve started my own business, blog, and have had the chance to speak in front of almost every local high school, and several large audiences. My business, blog, and part-time graphic design eat up the majority of my time. Add dual enrollment classes at a local college, and a State scholarship competition coming up, and I can’t imagine adding eight hours of school plus homework to the mix. I don’t have anything against public school kids, nor do I blame them for a lot of problems our society and the public school system has created. 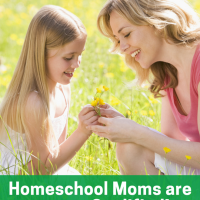 I can’t say homeschooling is for everyone, or that every day was easy-peasy. 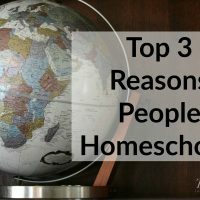 Homeschooling requires a LOT of self-motivation, and I’ll freely admit my family gets on my nerves often and we occasionally have days that end in stressed tears. I’ve learned to accept that this is life, and life without ups and downs would be pointless. I’m a Senior. 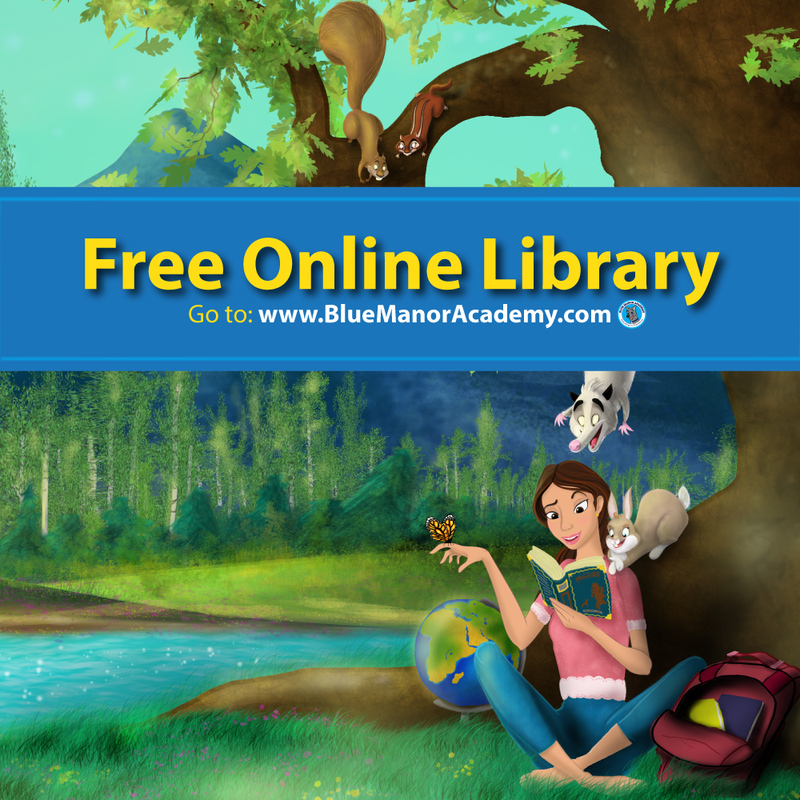 With only a few more months of my homeschool journey left, education is one of my biggest passions and I love being able to give back, offer homeschool tips and advice, and share my story. Homeschooling isn’t about copying the public school system. It’s about finding what works best for your family. I agree with you that education is more valuable than grades. Grades can be very deceitful, in regards to how smart a person is. My sister got mostly “A”s in school. Many people regarded her as smart, but in reality she was just a good memorizer. My sister barely spent time studying. My grades varied between subjects. I had quite a few “C”s and “D”s. On the surface it looked like I was a poor student, when in reality I spent more hours a day studying and doing homework than my sister. The fact of the matter was that I was not good at memorizing and therefore tested poorly. The amount a teacher cares to help students learn and understand the material can also effect the grade the student receives.